The expert therapists at Shesays are skilled at providing a wide range of relaxing and cleansing offers including full body massages, body scrubs, scalp guasha and facials to improve circulation, shave years off your appearance and leave you looking radiant and younger. 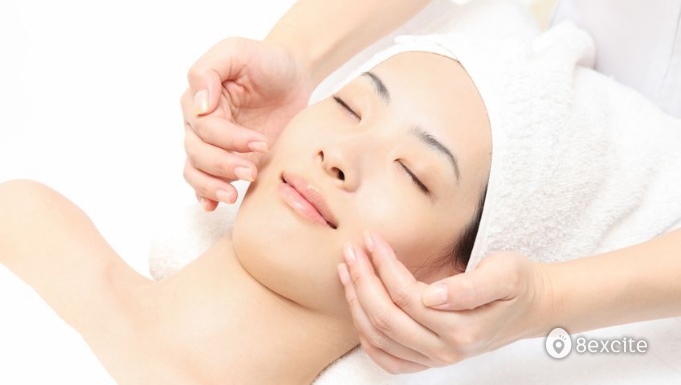 You will also have an incredibly soothing and tranquil time as you are pampered by their staff. You will definitely keep returning as you will be simply amazed by the results. That's what Shesays guarantees. Valid on Tuesdays to Saturdays from 10am to 8pm and Sundays from 10am to 6pm (including selected Public Holidays). Last appointment: 5pm. Reservation required and must be made at least 3 day in advance. Call +6014-367 8383 or +603-8959 0218 with your Name, Preferred Date & Time & your 8excite Voucher Code. Booking subject to availability.